Siberia, a Russian territory that covers nearly a 10th of the planet’s land surface, appears to be all silver birch forests and far horizons. 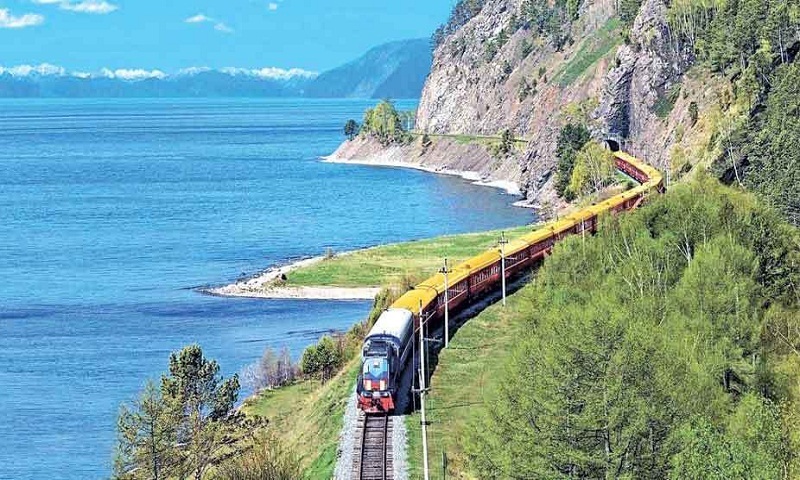 But as I discover during my Trans-Siberian train journey, it contains colossal cities with wintry names such as Novosibirsk and Kazan, their beauty and culture rivalling St Petersburg and Moscow. Oil barons also have homes in this region awash with petro-dollars. Its cities, though remote, will be among the 11 in Russia hosting the 2018 Fifa World Cup. Why it appeals: Siberia is culturally exciting and a hot spot for travellers who love adventure and luxury. Unseen by much of the world, the Solomon Islands is a fascinating collection of more than 900 islands in the South Pacific. Its natural scenery and indigenous cultures are matched by its bloody history during World War II and the place remains strewn with war wreckage. Just 130km south-west of Manila, half-forgotten Lubang Island is best known as the jungle hideout of enigmatic Japanese war straggler Hiroo Onoda, who did not surrender for 29 years after World War II ended. Only in 1974 did he surrender, still in his uniform and bearing a samurai sword. Before that, he had killed villagers and skirmished with police forces. Without predators, wild creatures have lost their fear of humans in the equatorial Galapagos islands, which lie 1,000km west of the Ecuador coast. A tiny finch flits next to me, then almost lands on my shoulder. Sea lions gambol around when I snorkel. Some of these 19 Pacific isles have black volcanic beaches or misty highlands where giant tortoises lurk. The mega-diversity here is also true of the larger Ecuador experience. Why it appeals: There is an Edenic innocence in the volcanic archipelago that helped inspire evolutionist Charles Darwin’s theory of natural selection. West of leisurely Chengdu, the capital of Sichuan, are some of the remotest and wildest parts of China that extend into Tibet. Here, the Tibetan plateau rolls up into the Himalayas.